From day one we have believed Community over Competition is the best mindset to build a lasting and sustainable business. Through mentoring with other photographers, attending monthly meeting with fellow creative entrepreneurs, and networking at local shoots, we have seen time and time again the importance of giving back. That’s why we intentionally designed two education opportunities for photographers in our community, we wouldn’t be where we are today without the support and knowledge of others, and we want to pass that on to you! 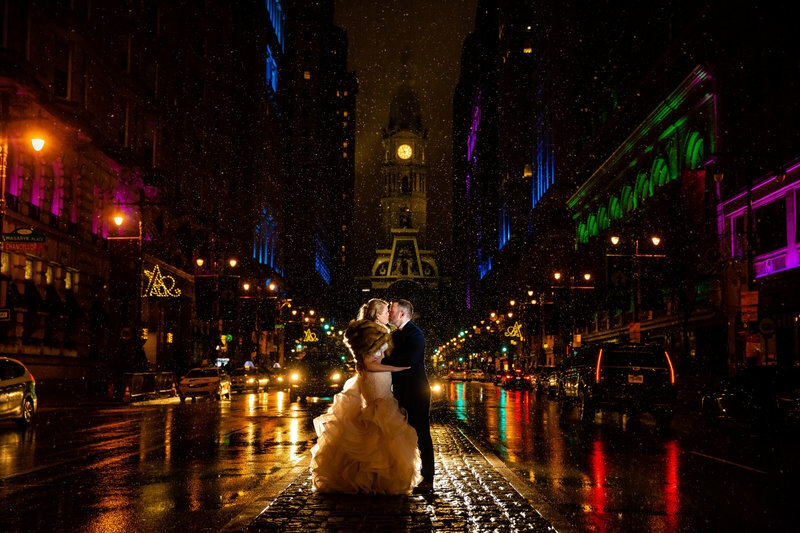 We are so excited to invite you back for our “Light The Way” Off Camera Flash Workshop for wedding photographers. While we want you to leave this workshop feeling as though you have all the “tricks” in your toolbox, what we hope you will take away from this workshop is the inspiration and desire to push your photographic boundaries. Not only will you spend an intense day of learning, we also understand the importance of forming close relationships with other photographers in our industry. We strive to instill the importance of Community Over Competition and networking with other photographers in our industry. It’s our hope that you walk away from this workshop with at least one more friend than you came with! registration is currently closed. add your name to the waitlist below to be the first to know when new workshops dates are announced! Mentoring was such an important step in gaining experience and the knowledge of how to light some of the trickiest situations for us when we were growing our business. We want to share that knowledge with you and provide an intentional and actionable plan to help troubleshoot any lighting situations you may be struggling with. Mentoring is a 2:1 experience providing a completely tailored and personal lesson plan based on what you as a student really need. At this time our mentoring is technical based and we are available to cover everything from Off Camera Flash, camera + lens questions, editing and workflow questions, and much more. Mentoring with Matt + Grace starts at $250/hour. Your message is on its way to us! 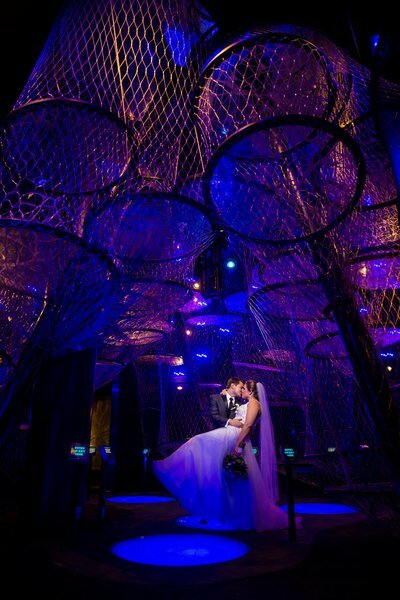 wedding photographers for the adventurous couple based in philadelphia, pa and available worldwide.